According to IDC—a technology-focused research firm—the amount of global data created and replicated annually will reach 44 zettabytes (or 44 trillion gigabytes) by 2020. Much of this data—including emails, photographs, video, social media content and text documents—is unstructured, meaning that it has no identifiable structure (like a spreadsheet or database has). 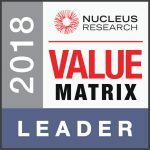 The information contained in unstructured data is not always easy to access and identify because it is not as easily queried as information categorized in a database or spreadsheet. Because it is often difficult to access, unstructured data can be a liability in the event of an audit or lawsuit. Here are four ways that an enterprise content management (ECM) system can help manage unstructured data so that it is accessible, searchable, available and relevant. Not only is this content accessible from a centralized location, but it can be opened in its native application ((i.e., a Microsoft Word document will open in Microsoft Word)—making it easier to read and more usable. An ECM repository allows for centralized storage of different types of content. Learn the different ways to capture unstructured data in an ECM repository in this two-part series: Part 1 and Part 2. Browsing through folders does not always lead to finding the required information, since sometimes what you need is buried deep within a single document. With an ECM system, once unstructured data is stored in a centralized repository, it becomes easily searchable. ECM systems can run optical character recognition (OCR) on any documents with text, such as Microsoft Word files or PDFs, allowing searches for those documents by keyword. 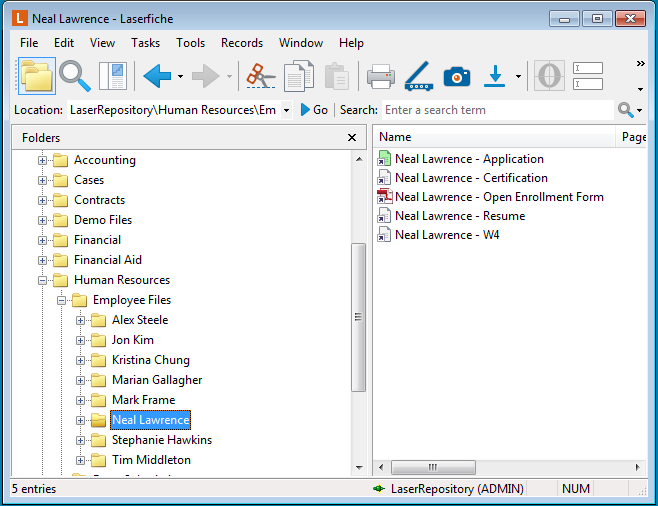 In addition to OCR, all documents stored in an ECM repository have metadata applied to them. Applying metadata, which is data about data, makes content easy to categorize and analyze. Metadata makes content easy to categorize. Learn how metadata can make finding documents easy here. 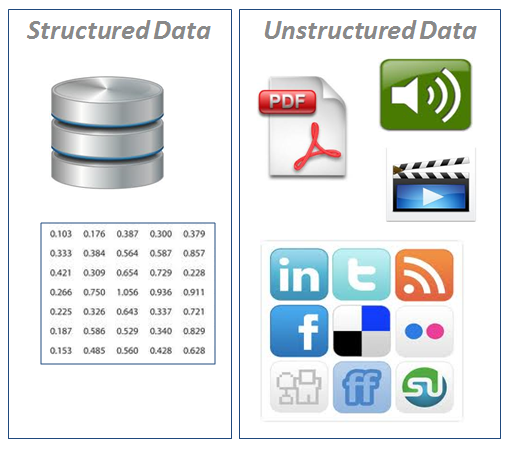 Unstructured data is only useful if it is readily available. 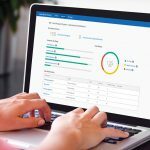 In today’s society, more and more employees are accessing documents through a mobile device as opposed to a laptop or desktop computer. It is therefore imperative that all content be accessible and searchable from a smartphone or tablet in order for it to be useful. A mobile ECM application makes this possible by allowing the content to be retrieved from any device, and by pushing notifications to the user whenever a document needs attention. 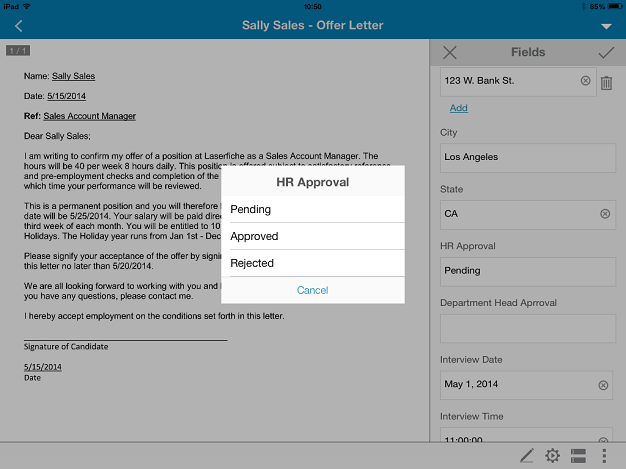 An ECM mobile application allows an employee to take action on documents from any device. Learn how mobile ECM makes data easily accessible here. Just because content is centralized, searchable and available doesn’t make it useful. Data has to be relevant in order for it to really have an impact on projects or decisions. One way to make sure that content is relevant is if it is always up to date. 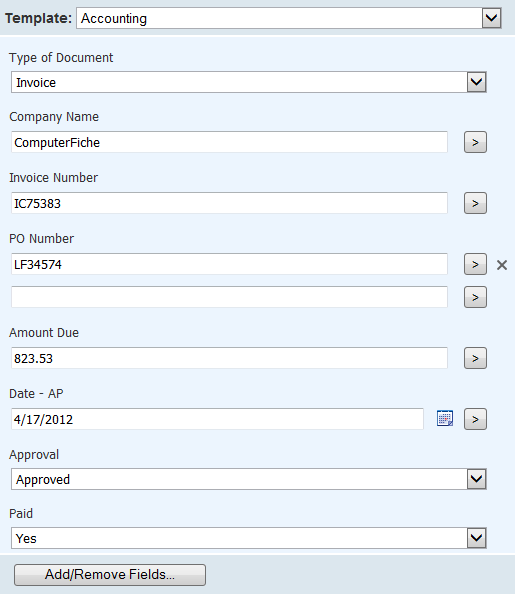 Automatic versioning in an ECM system allows for different versions of the same file to be saved in one place, ensuring that whenever an employee opens the file, he is looking at the most recent version. Since all of the document versions are tracked, comments, notes and information about why changes were made are also accessible if anyone wants to see what decisions led to the final version. 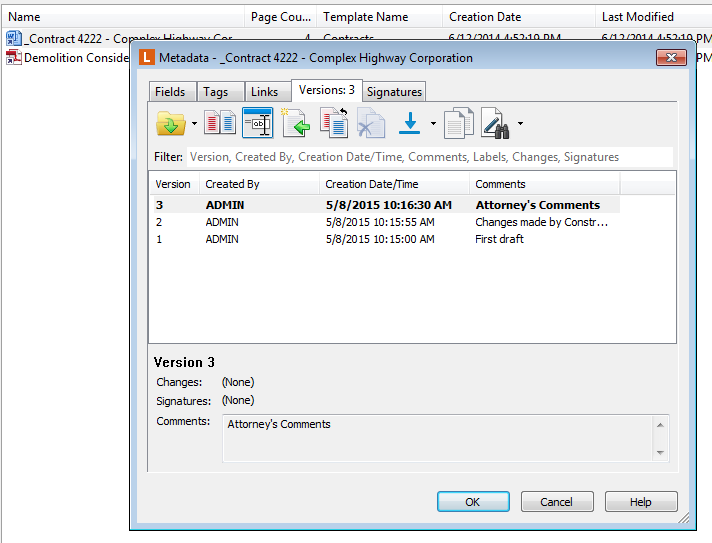 An ECM system allows for automatic versioning of documents. Learn how the DCD Group is using versioning to manage project documentation here. When unstructured data is accessible, searchable, available and relevant (i.e., provided within context), it is transformed into information that an organization can use to make better decisions, respond to client requests and ensure transparency. An ECM system allows organizations to harness the power of unstructured data to improve their performance. But what about when you no longer need regular access to all that data? ECM also helps organizations manage unstructured data as records, complete with retention and disposition schedules. 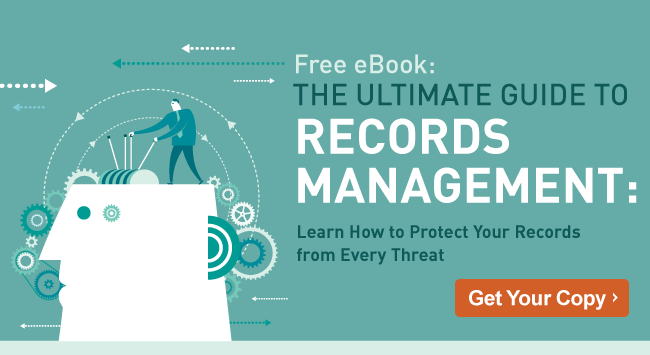 Learn more about ECM and records management in our free guide.